The course staff gave me feedback and suggested what I should focus on throughout my project. The lecturers gave inspirational talks and suggestions about how our work may be produced. What made you choose to study MA Fashion Design at NTU? Can you tell us a little bit about the collection you created while at NTU? How did you make friends when you first arrived at NTU? 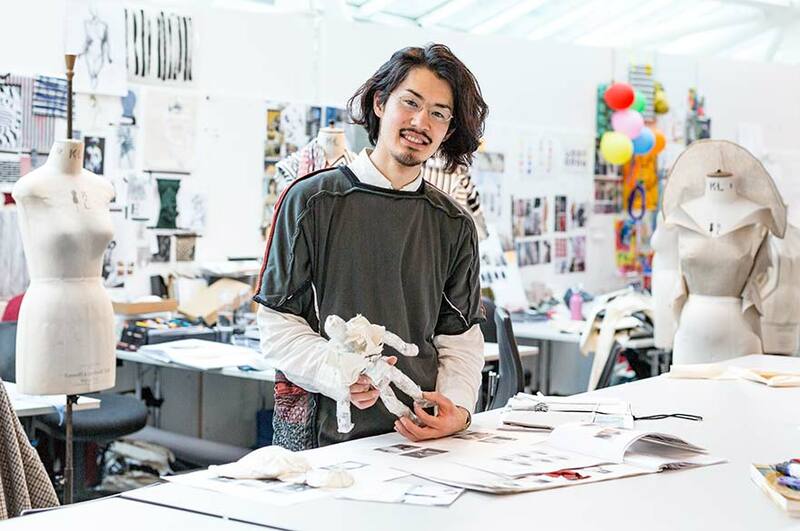 Why would you recommend studying MA Fashion Design at NTU? What are your plans now that you have graduated?